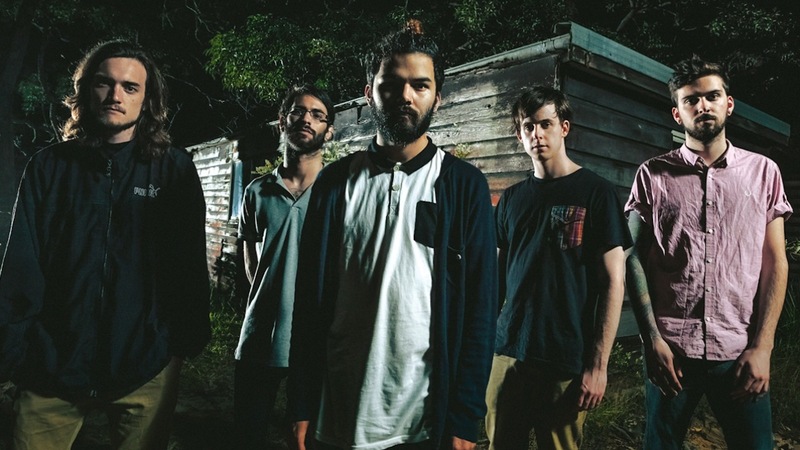 EXCLUSIVE: INTERVIEW WITH ALEX MILOVIC OF NORTHLANE!! THE NORTH WILL RISE AGAIN !! 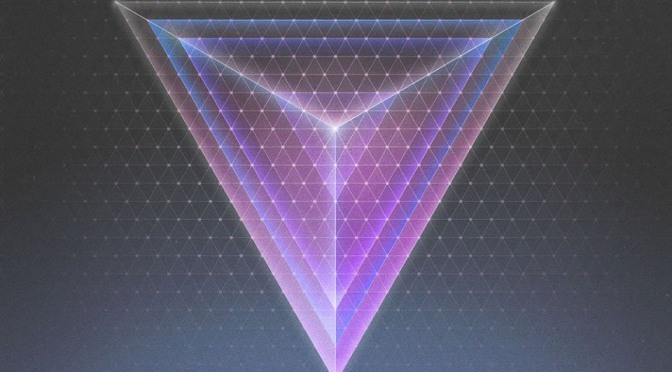 NEW WAVE OF AUSTRALIAN METALCORE, NORTHLANE HAS JUST RELEASED AWESOME NEW ALBUM “NODE” !! YOU CAN LISTEN TO “NODE” STREAM IN FULL ! !